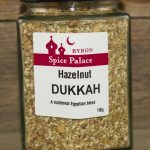 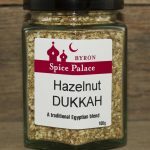 Traditionally used on fish, a signature spice blend from Morocco. 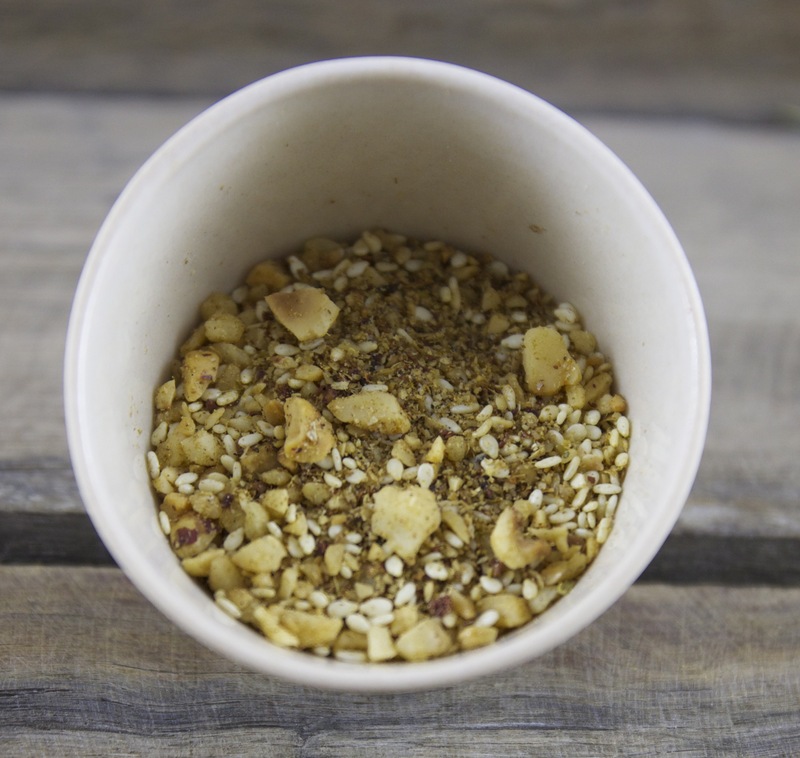 As a starter, dip with bread and oil – or balsamic vinegar. 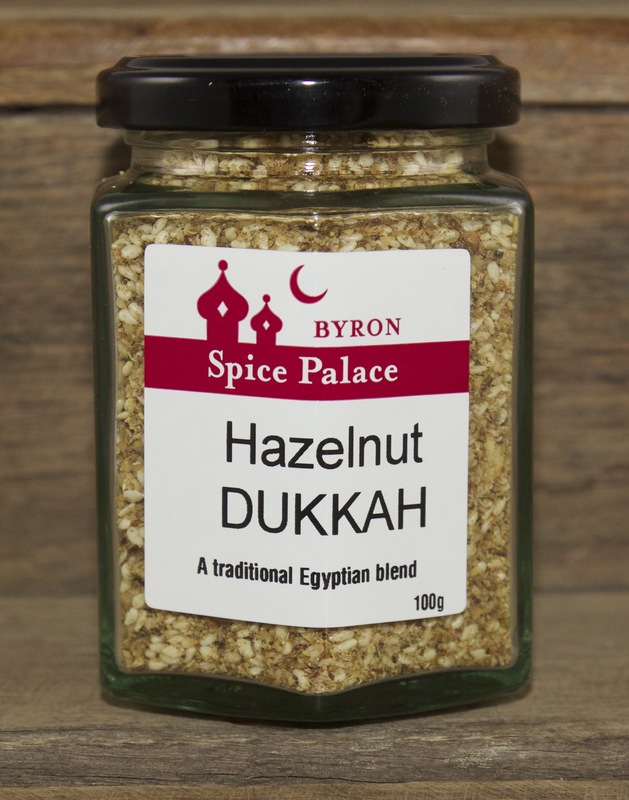 Great as a crust on fish or chicken, over a salad or eggs and toast. 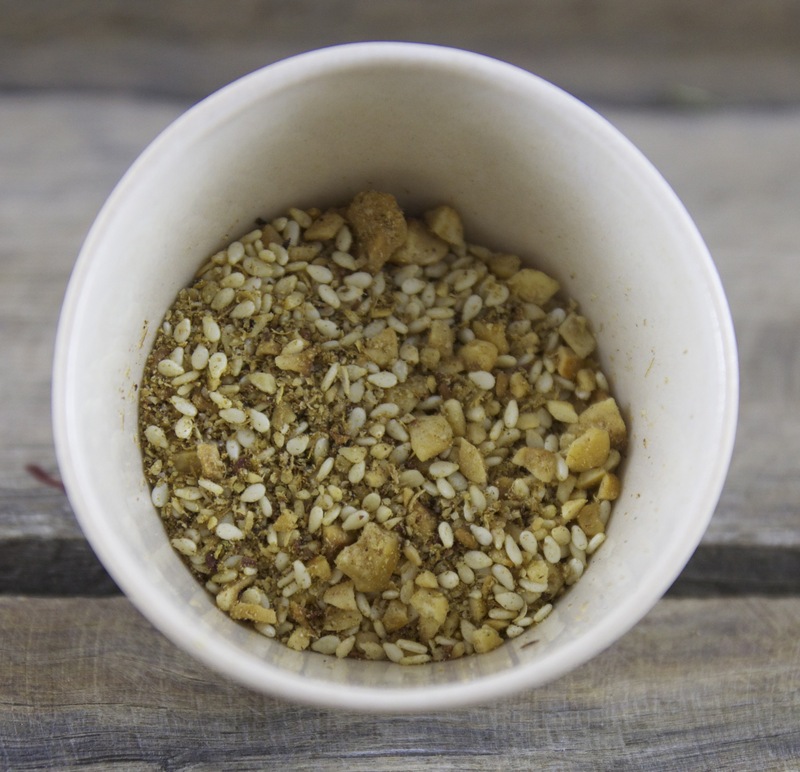 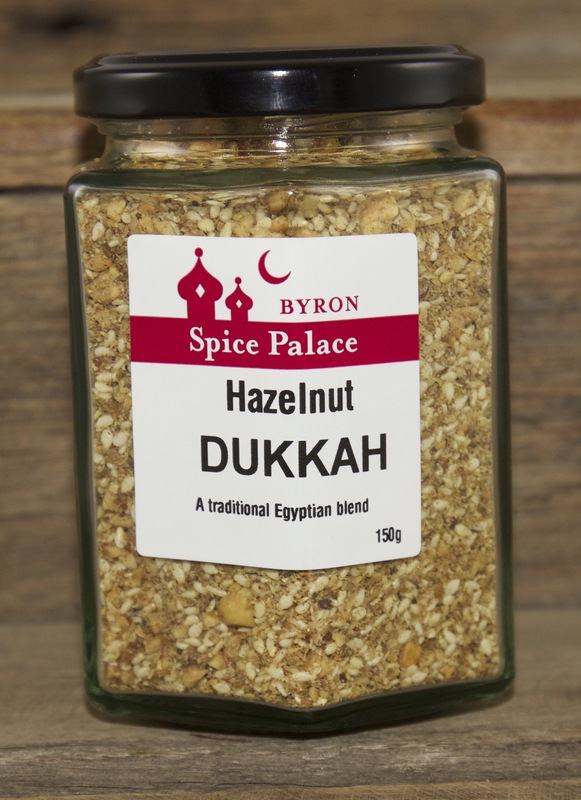 This is a classic Egyptian Dukkah, using the freshest Hazelnuts, sesame and spices, roasted fresh by us.